New packaging for innovative butter company Improper who want to turn the traditional perception of butter on it’s head. Like all packaging, these little boxes had to have serious impact to get noticed on shelf and we also felt it important that the brand identity mirrored the personality of the founders, Elaine and Hannah. 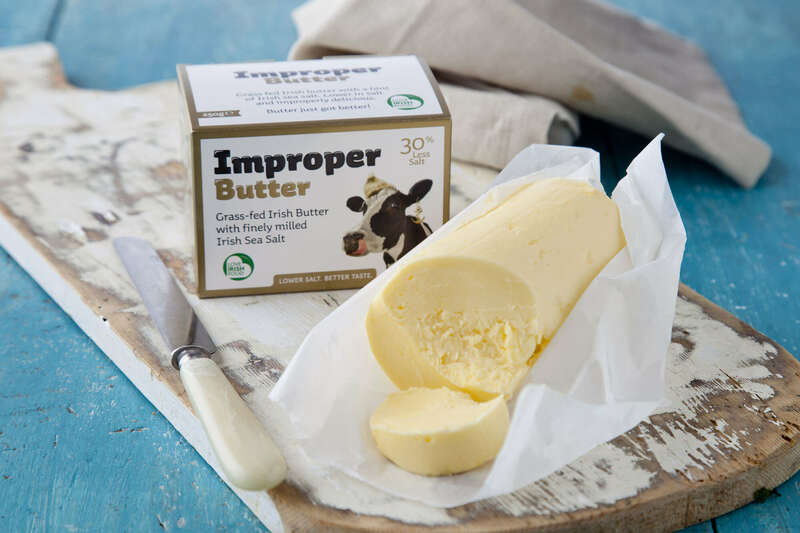 The Improper cow was created along with slightly innuendo led copy which educates the consumer on how to use these highly flavoured butters in a tongue-in-cheek manner.